What is the best paint brush to use? Natural bristles are made from some sort of animal hair.. Synthetic bristles are often made from nylon, polyester, or a combination of both. 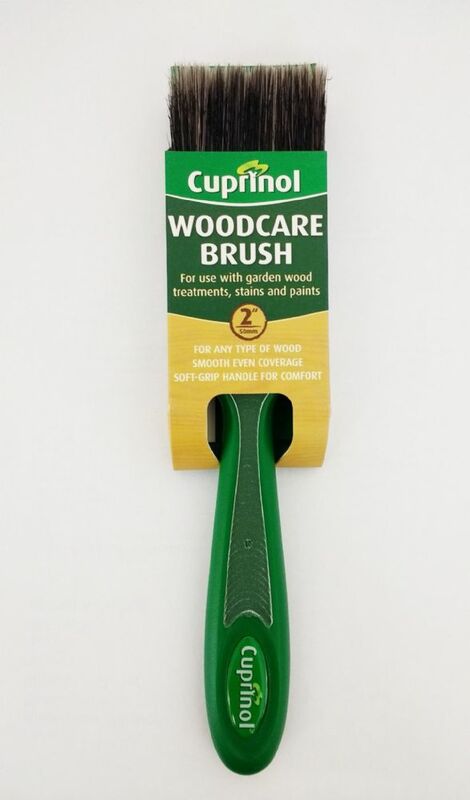 Natural-bristle brushes are best for applying oil-based alkyd paints, and synthetic-bristle brushes are recommended for water-based latex paints. In addition we stock various brush end types. Chisel Trim with slanted bristles produce a good, straight line for trimming in corners and edges. 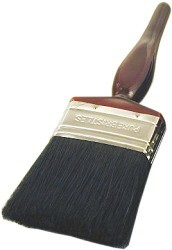 Use a square trim brush primarily for applying paint over flat areas. Angled brushes have bristles that are cut to make it easier to apply paint to window trim.